Superstar Swedish DJ Alesso has teamed up with Norwegian pop superstars Nico & Vinz for his latest single ‘I Wanna Know’. The track, which was serviced to Australian media on the first of this month, now comes with its own music video, which is already racking up the views on YouTube and Vevo. The black and white piece opens with a Hollywood heartthrob-type riding his motorbike in seriously dangerous ways through the city streets, sans helmet. Arriving onto the lot for the music video, he makes eye contact with the vixen of the clip. She waves. Hearts flutter. 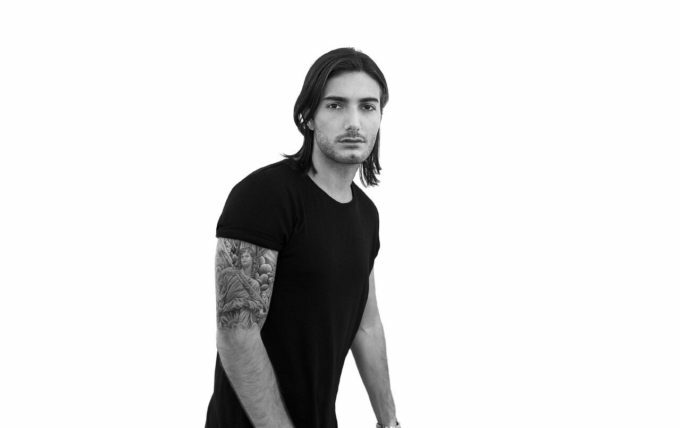 Said heartthrob, it’s soon made clear, is there working as Alesso’s stunt double. He takes the falls, takes the shots, takes the danger. But will he also trump Alesso at the very end and take the girl too? Despite them not appearing in the video, we’re also really digging Nico & Vinz’ contribution to the track… their silky R&B vocals over the top of Alesso’s glossy EDM give the track a real level of warmth missing in a lot of today’s dance numbers.